›VIBRANT 13096 Stainless Steel Exhaust Pipe Bend 45 Degree - 2 In. 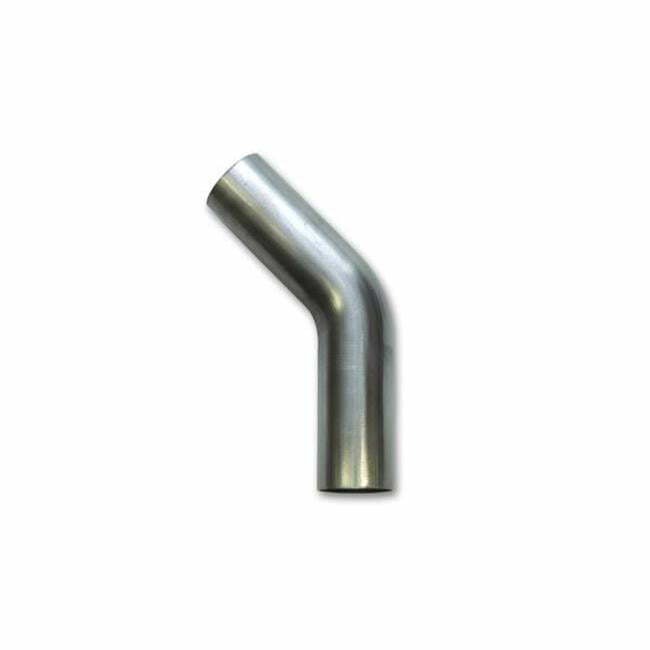 VIBRANT 13096 Stainless Steel Exhaust Pipe Bend 45 Degree - 2 In. Vibrant Performance has greatly expanded stainless steel mandrel bent tubing program. In addition to our popular U-J bends, we also offer a full assortment of bends in a wide range of tube sizes. Whether you are fabricating headers, cat-back systems, induction plumbing, or something totally unique, Vibrant has you covered. We offer round tube sizes ranging from 1-1/4 in. to 5 in. and we even offer oval mandrel bent tubing in sizes ranging from 3 in. to 4 in. nominal.